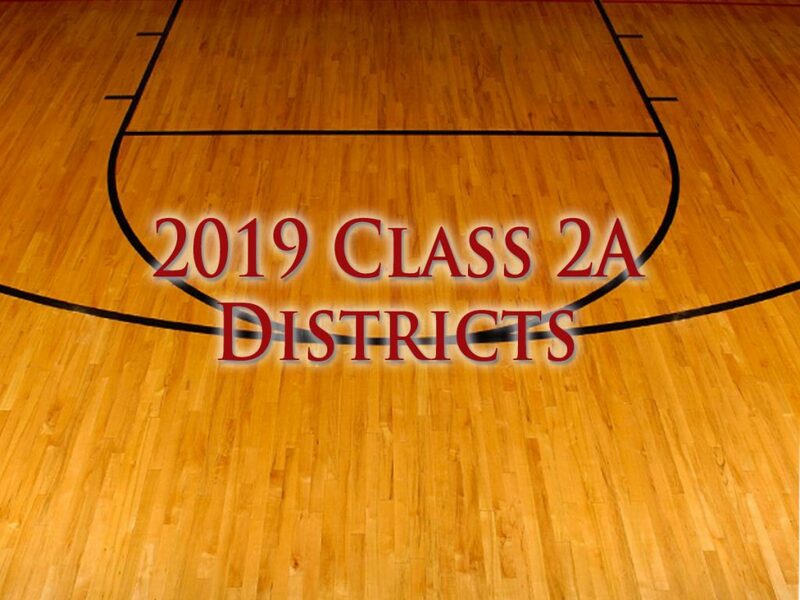 BRYAN COUNTY – The OSSAA released the Class 2A district matchups and game times on Thursday and five schools in Bryan County now know their potential playoff routes. 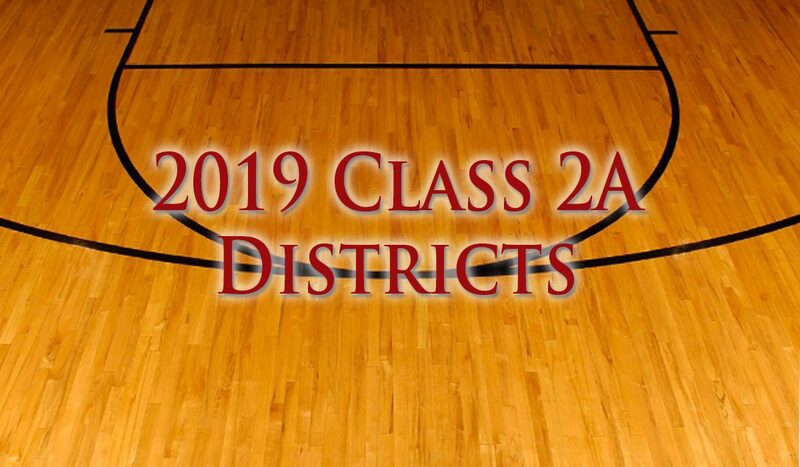 All of the county’s 2A schools – Caddo, Calera, Colbert, Rock Creek and Silo – find themselves in Area IV. Rock Creek will host Calera and Colbert, Silo heads to Talihina and Caddo will play in Allen. Here is the schedule for the district playoff, set to be played on Friday, Feb. 16 and Saturday, Feb. 17. Friday: Quinton vs. Talihina (Girls), 6:30 p.m.; Silo vs. Quinton (Boys), 8 p.m.
Saturday: Girls winner vs. Silo, 6:30 p.m.; Boys winner vs. Talihina, 8 p.m.
Friday: Healdton vs. Allen (Girls), 6:30 p.m.; Healdton vs. Caddo (Boys), 8 p.m.
Saturday: Girls winner vs. Caddo, 6:30 p.m.; Boys winner vs. Allen, 8 p.m.
Friday: Colbert vs. Calera (Girls), 6:30 p.m.; Colbert vs. Calera (Boys), 8 p.m.
Saturday: Girls winner vs. Rock Creek, 6:30 p.m.; Boys winner vs. Rock Creek, 8 p.m.
For the entire Class 2A schedule, CLICK HERE.